This Quadrone SPORT combines the most aggressive design with the best performance. With a unique body design, the Quadrone SPORT becomes a great choice for pilots who want to start flying drones and seek for a durable and easy to fly drone. The precision of the 6-axis electronic stabilizer is only comparable to that of a professional drone. Forget about starting your flight on a flat surface. 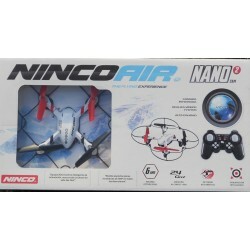 Once it’s synchronized, you will be able to throw it like a freezbe and push the throttle to start flying. 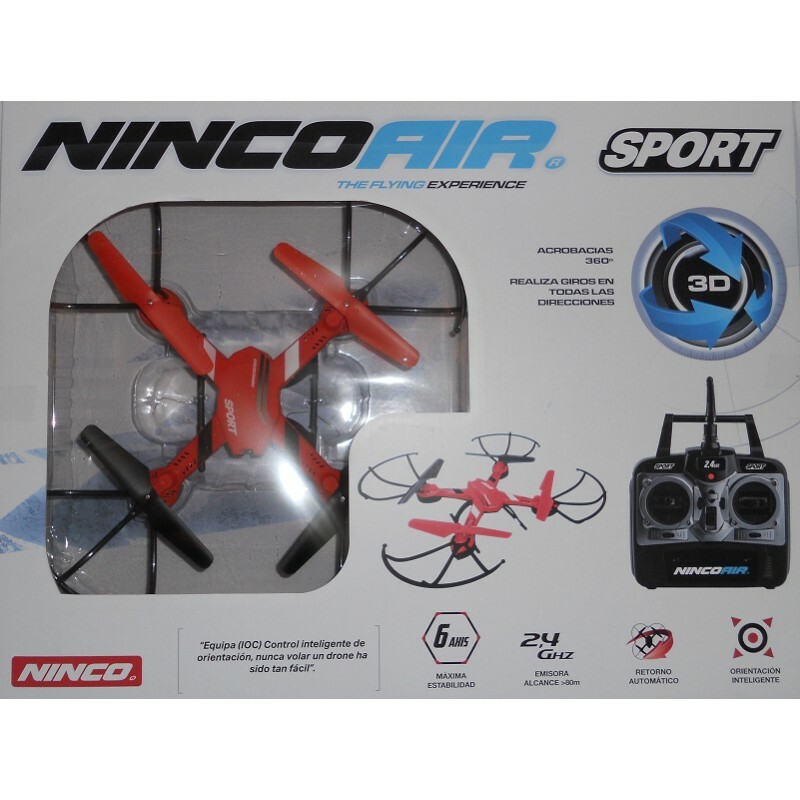 The electronics of the Quadrone SPORT allow the best 3D stunts.You can do acrobatic figures: loops, flips and rolls in the four directions of flight. To the 4 channels of the Quadrone SPORT, we must add the HEADLESS mode, which makes it easier for everyone to fly. 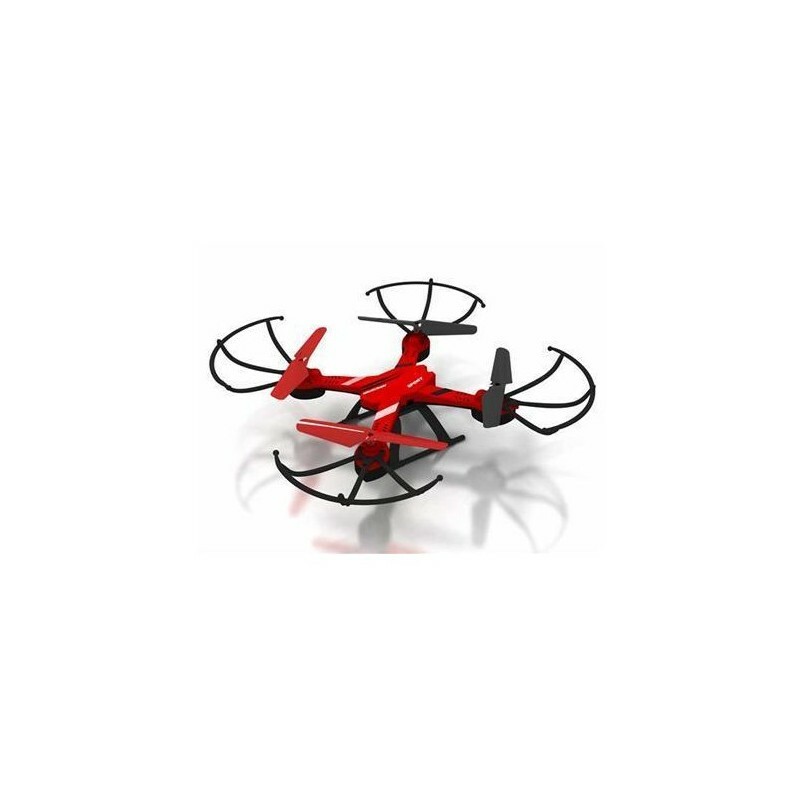 Besides, the Quadrone SPORT includes the"automatic return mode". With this button, your Quadrone will undo the previous movements and flight back to where you started your flight. 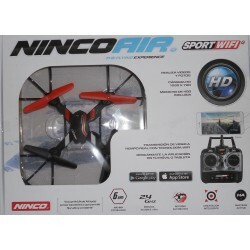 The radio control transmitter is 2.4GHz digital technology that enables interference-free flight. Fly up to 80 drones simultaneously in the same space with no interference. The range (distance between transmitter and drone) is up to 80m.